Driving over the 1,117.9 km from Gold Coast to Canberra can take about 12 non-stop hours of driving. A move over this distance can easily take far more than that. 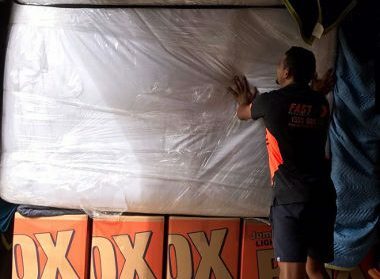 Removals, whether small or big, across state lines, are best handled by professional Gold Coast to Canberra Removalists like us at Fast Removalists. We are the residential and commercial movers that can tackle projects of any scale. Every job is completed to the satisfaction of our clients and at very affordable rates. 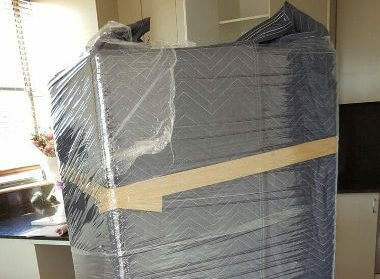 As a customer-centric company that has worked consistently for a number of years in this industry, we know what it takes to provide cheap and best furniture removalist and regular removals Gold Coast to Canberra services. The customised and personalised approach we adopt helps us offer our clients services that suit their requirements and fit their budget. As mentioned earlier, our focus is on providing customised solutions. Even before you call us with your requirement, you can quickly check what your removal will cost. The removalist cost calculator on our site will give you a rough idea of the pricing. When you call us, our experts will take the time to discuss your requirements and provide a comprehensive quote based on your specific needs. Affordable interstate backload company- There are times when people need to move very few items or pieces of furniture. They may find hiring a full truck unnecessarily expensive. However, they don’t want to compromise on the quality of the service by hiring an inexperienced company that charges very low rates. We cater to all these requirements and provide an excellent backload service. In this, you hire only as much of the truck space you need. The rest of the space will be booked by other clients moving their shipments along the same route. While we are a cheap interstate backload company, we never cut corners on our work or compromise on quality. 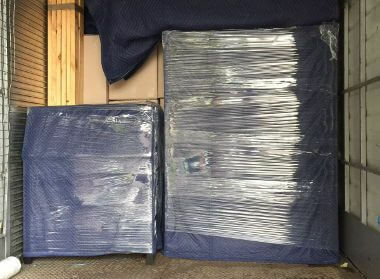 This means you get high quality, safe removal services at an extremely affordable cost. Best furniture removalist with insurance- Moving large furniture is no mean feat. It takes skill, physical ability, the right tools and techniques to handle this job. We leave no stone unturned in providing custom solutions at very competitive pricing. Our cheap furniture removalist will disassemble large furniture, and pack all the individual parts carefully. Everything will be hauled and secured in the moving truck and transported safely to the destination. Our personnel will then reassemble all the furniture and move it carefully through the property, to the respective rooms. 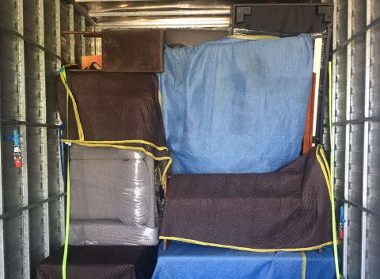 Partial, cheap removals Gold Coast to Canberra- Many clients prefer packing their belongings themselves and look for transportation services when they are moving. Some customers are on a tight budget and look for ways of saving money on their move. The partial service is specially designed to meet needs such as these. In this service, we provide all the hauling, transportation and unloading support, while you handle the packing in the manner you prefer. It means you get the best, safe interstate removalists solutions at a very low cost. Full-moving services by the best interstate removalists– Most people lead very busy lives today and just can eke out the time to handle the packing and other aspects of a move. Sometimes the house is just too large for clients to handle all the wrapping and packing of things efficiently. This is where our full-service comes in. Our personnel will sort, wrap, pack and label everything. They will disassemble the furniture, move and then reassemble it at the destination. In short, we handle everything so you don’t need to lift a finger. This gives you the time to focus on your work or personal commitments while our experts put in all the elbow grease. Commercial removals Gold Coast to Canberra – A commercial move involves a very different set of logistics from a residential move. Most offices and businesses have a lot of computers and peripheral equipment that needs to be moved carefully and skilfully. Our removalists are trained to handle these jobs expertly. They will categorise all the things methodically, get the right types of boxes and pack everything safely. Care will be taken while hauling and transporting all this sensitive equipment and the unpacking will be completed efficiently. Our personnel undergo regular upgrade training which keeps their removal skills sharp. 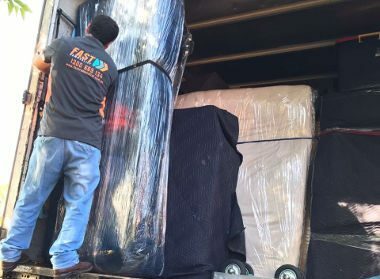 While we are very proud of the fact that our company offers cheap interstate removalists services, we never falter on aspects like safety, reliability, and efficiency Regardless of whether you hire us for a small move, furniture removal, a partial/full-service, you will enjoy the best services at all times. We are an experienced and reputed company that has been operating consistently in the industry for a number of years. Our movers handle every job safely and professionally. The best quality packing materials and equipment are used in the work. Flexible in our approach and provide customised solutions. We are one of the most affordable interstate removal companies in the region. 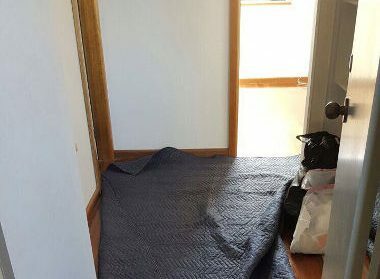 For more information on our Gold Coast to Canberra removalists solutions, contact Fast Removalists with your requirement today. You are assured of a quick response, professional and reliable removal services.